It’s that magical, sparkly time of year again! Yes, I know that the Christmas season has come and gone. I’m talking award show season! It’s that special time dedicated to star-studded red carpets, gushing acceptance speeches, and fashion faux pas galore. I know I can’t be the only one anxiously anticipating this Sunday’s airing of the 85th annual Academy Awards, though I must admit, I haven’t quite kept up with all this year’s nominees. 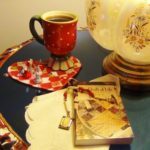 To prep for the Oscars and bring myself up to speed on all the nominated films, I’ve rounded up this collection of award-worthy craft ideas, one to commemorate each of this year’s Best Picture nominees. 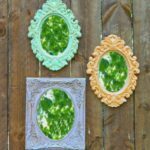 Whether you’re rooting for your favorite films or you’re an impartial spectator, you can get in the award show spirit and learn a little about all the nominated films with these “critically acclaimed” craft ideas. First up we have Amour, a French-language drama about the relationship dynamic of an elderly couple who are both retired music teachers. 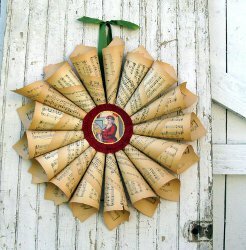 Show some love for Amour by making a Decorative Vintage Paper Wreath from old sheet music. 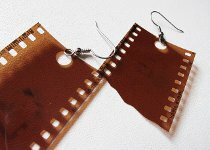 If Argo is your nominee of choice, you’ll definitely want to make these Easy Film Strip Earrings to show your support. 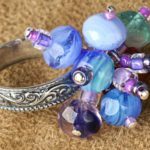 Stage your own recycling rescue mission with this simple DIY jewelry project by saving some old film strip negatives from the junk drawer. Up next for nomination is Beasts of the Southern Wild, a fantasy drama set in a Louisiana bayou community called the “Bathtub” which follows the journey of an imaginative young girl named Hushpuppy. 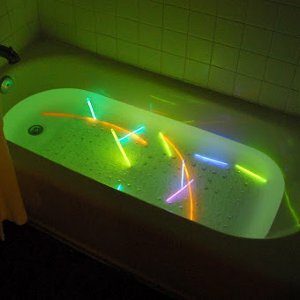 Buoy your own child’s imagination with this Neon Lights Nighttime Bath idea. 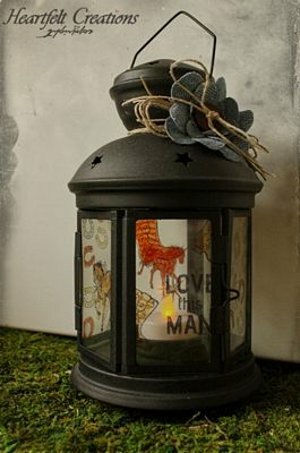 Show your support for antebellum-era epic American western Django Unchained with this Bronco Lantern craft project. 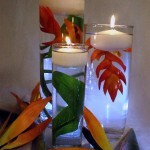 It will provide the perfect mood lighting as you watch the Oscars on Sunday evening. A timeless classic, Les Miserables follows one man’s quest for redemption in 19th century France. 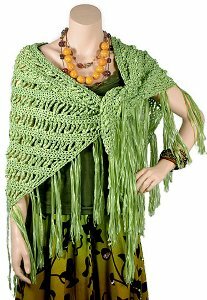 Stitch up a Paris Shawl to honor the French setting and keep cozier than the poor characters in this critically acclaimed musical drama. 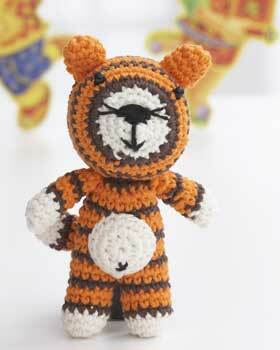 To honor Best Picture nominee Life of Pi, create your own cuddlier version of the tiger starring in this epic adventure drama with this Year of the Tiger Crochet Pattern. 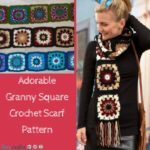 Embark on a journey of self-discovery of your own stitching skills with this commemorative crochet project. Display your patriotism and your support for nominated film Lincoln with this American Flag Table Runner quilting pattern. Emancipate your sewing machine from its cover and make this decorative project to bring a sense of unity to your table décor. Are you rooting for Silver Linings Playbook? 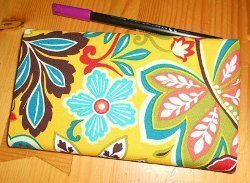 This romantic comedy-drama demonstrates that life doesn’t always go according to plan, but you can come close by making this Two-in-One Organizer Cover to keep your day planner and other important items in check. 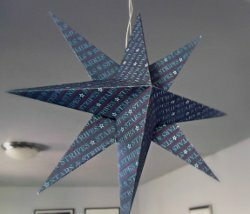 What better way to honor final Best Picture nominee Zero Dark Thirty than with these 3D Patriotic Paper Stars? Commemorate your favorite film and your country with this patriotic craft project. There are plenty of other winning craft ideas where those came from. 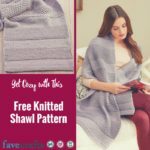 Check out FaveCrafts and all of our sister sites for more buzz-worthy jewelry projects, kids’ crafts, crochet patterns, quilt patterns, sewing patterns, and holiday crafts! Reminisce about last year’s Best Picture nominees here. 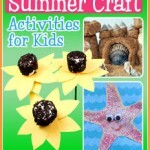 There are many craft ideas that show your talent and activities. 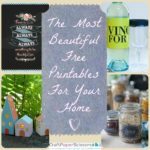 It is also good to reuse mens shirts for craft and decor your home or office. 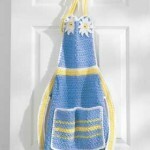 We can make different crafts and covers from shirts and give an attractive look to anything.